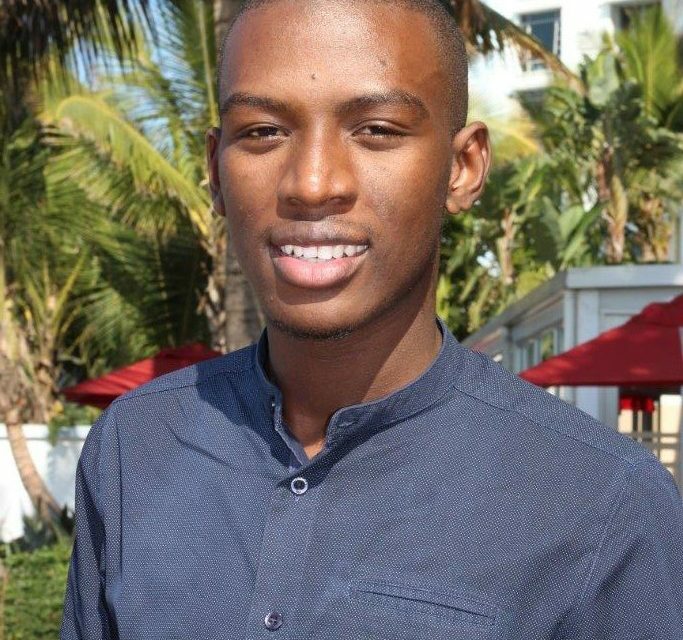 Former Durban resident and Human Resources Intern at Suncoast , Samuel Mfeka (21) believes that whilst matriculants can choose three career subjects to study in University or College, it’s sometimes the career that chooses you. “Human Resources was never a subject that I thought I would study when I filled in my three career choices, what I had wanted to study was Law, Radiography or Sociology, however, today I am a Human Resources Department Coordinator” says Mfeka. 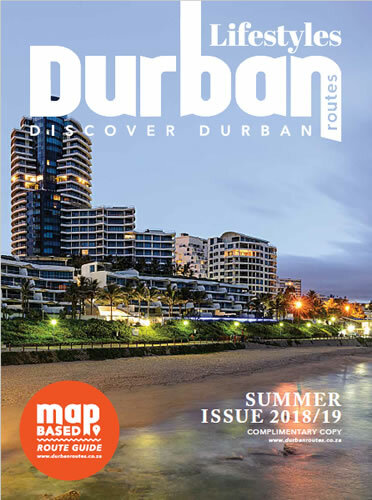 Mfeka attended and graduated from Verulam Secondary School in Durban, like many high school graduates, he did not know what he would study nor did he know where he would study. According to Universities South Africa (USA), formerly Higher Education South Africa (HESA), the dropout rate in universities has escalated and reached highs of up to 35% at some universities, with the bulk those leaving being first year students. A study by the Human Sciences Research Council (HSRC) found that a contributing factor for university students dropping out in the first year can be attributed to a lack of information. It found that in the final year of high school students are not provided with the advice, information and guidance required in order to make a conscious and holistic choice of possible areas and subjects to study. “There were two things that I never chose after high school, what and where to study. 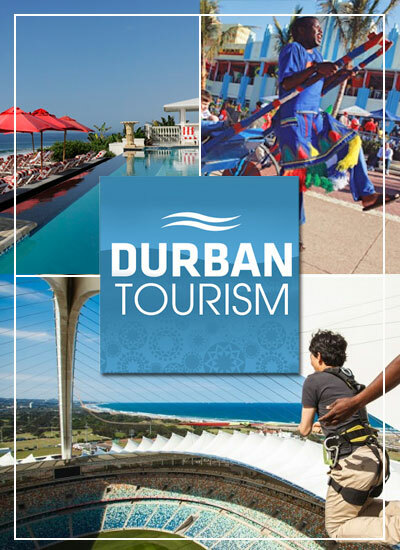 I applied at the Durban University of Technology (DUT) (http://www.dut.ac.za/) to study Radiograph. I was still waiting for an acceptance letter from the institute but to my surprise I received a rejection letter. I then told my parents that I could not afford to take a gap year, I looked for another institution and was ready to take any available course just for a year, I can safely say that’s when HR chose me” says Mfeka. Mfeka ended up at Berea Technical College (http://btc.edu.za/), where he quickly learned how to be independent and focus on his studies, “One of the most important things that I learned whilst in College was to be independent, it taught me that I am the only one responsible for my studies. I also learnt how to deal with the pressure that comes with being independent and focusing on your goals”. 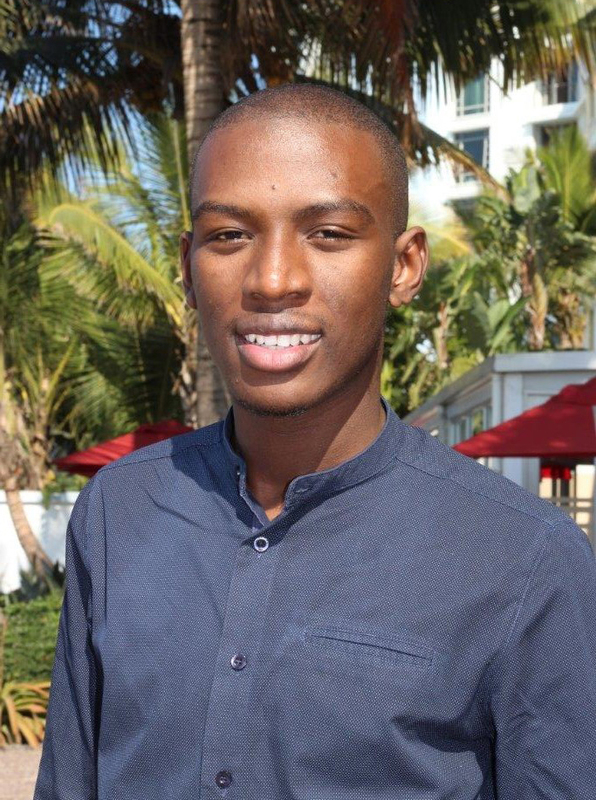 After the first year, Mfeka chose to continue with his HR course and whilst in his final year, he came across the Suncoast Graduate/Internship Programme (https://www.tsogosun.com/careers/learnership-graduate-programmes). “I found out about the internship programme from one of my lecturers who encouraged me to apply. I sent through my CV and was chosen for an interview with Suncoast. I was chosen out of five other applicants to complete 12 months of invaluable working experience at Suncoast”. Suncoast’s Graduate/Internship Programme has been successfully running for the past 11 years and offers graduate students in the fields of finance, human resources, and information technology an opportunity to have 12 months of “on the job training”. 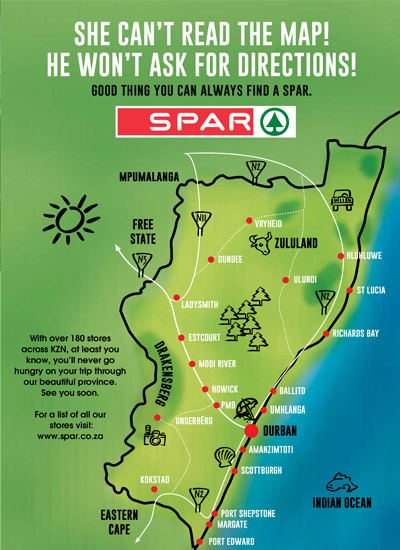 “Finding a job in South Africa as a graduate is a difficult task and it’s made much more difficult when the job requires 6 to 12 months of work experience. Our internship programme assists graduates in getting the experience and getting the opportunity to work at Suncoast or any of the other Tsogo Sun properties, which is welcome boost for graduates looking to make a fast start within their respective careers, such as Samuel” says Tracy Borland, Recruitment Manager at Suncoast. “My first day was amazing because it also happened to be my birthday. The casino perception that I had, changed on the very first day, the people, the culture and the fast paced environment was very different to the campus life that I was used to” comments Mfeka. Whilst working in the Human Resources Department, Mfeka was groomed about the knowledge of the HR industry by Human Resources Department Practitioner, Adil Sewcharan and Human Resource Development Coordinator, Adelle Dadilall. “All 14 members of the HR team assisted in my growth and development; however Adil and Adelle played an important role in bringing me where I am today” says Mfeka. 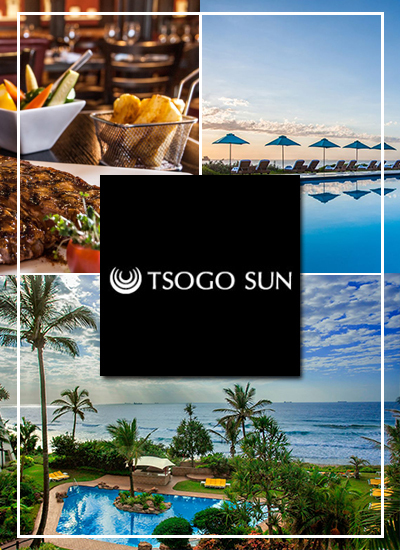 Now based in Mossel Bay at the Garden Route Casino (https://www.tsogosun.com/garden-route-casino), 1,500kms away from Durban, Mfeka looks to continue his growth and believes that it is his determination to make something of himself that saw him take up the job so far away from home. “I think that it is maturity and determination that made me apply for this job, I believe that when you want something no one or anything can stand in your way. I want to learn and grow as a person and to experience different cultures in different environments. I may not have friends or family here but I do have colleagues whom are there for me as a support structure at work” says Mfeka. “I want to thank everyone who has supported me throughout my journey at Suncoast as an HRD Coordinator. Suncoast gave me a great opportunity to start my career” comments Mfeka. 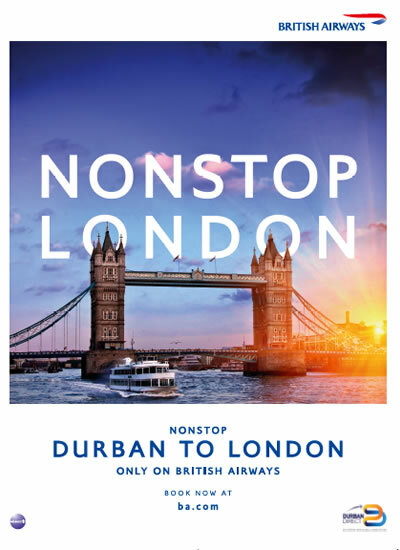 For more information on Suncoast you can visit suncoastcasino.co.za.